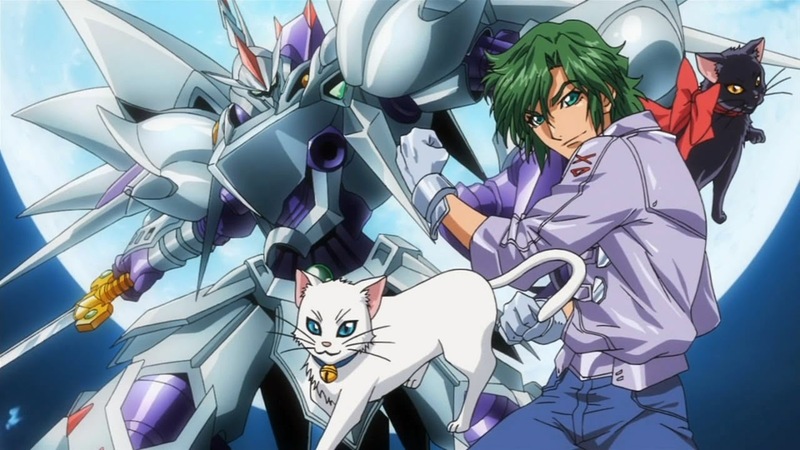 Home Games Cybaster OG Mech Joins Super Robot Wars X! 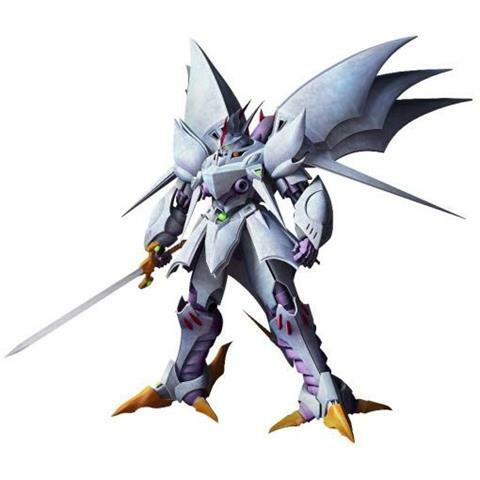 Cybaster OG Mech Joins Super Robot Wars X! 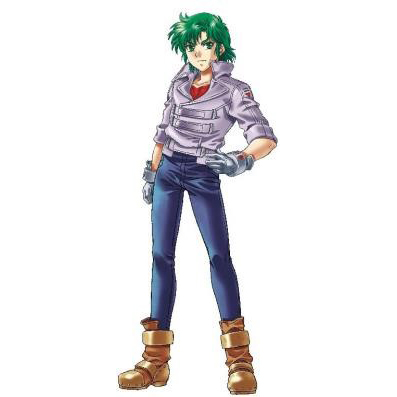 Cybaster, mostly known from the Super Robot Wars Original Generation saga Masou Kishin (The Lord of Elemental), makes his grand appearance along with its ace pilot Masaki Andoh (voiced by Hikaru MIdorikawa). Take a look at the images below! Excited? Here’s more details about the game. 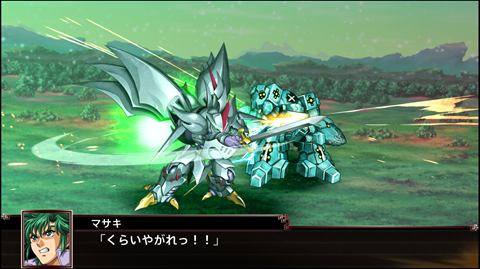 Super Robot Wars X will be released in Southeast Asia (Singapore, Malaysia, Thailand, the Philippines, and Indonesia) on 26th April 2018, in Japanese voice-over with English subtitles. Next articleInstantly boost your gaming and street cred with the Asus ROG Gear Collection!